I would like to share my passion, the sea of Hong Kong, to people who also love the seas. The first dive in 2005 has made a great change to my life. Furthermore, my first digital camera bought in 2009 has found me love in underwater photography. I pay visits to diving sites of different countries every year. Still, Hong Kong is my all-time favourite. 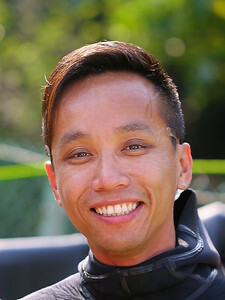 I like everything of teaching, therefore, I become a PADI IDC staff instructor. I am also the founder of Rocket Friends Diving.